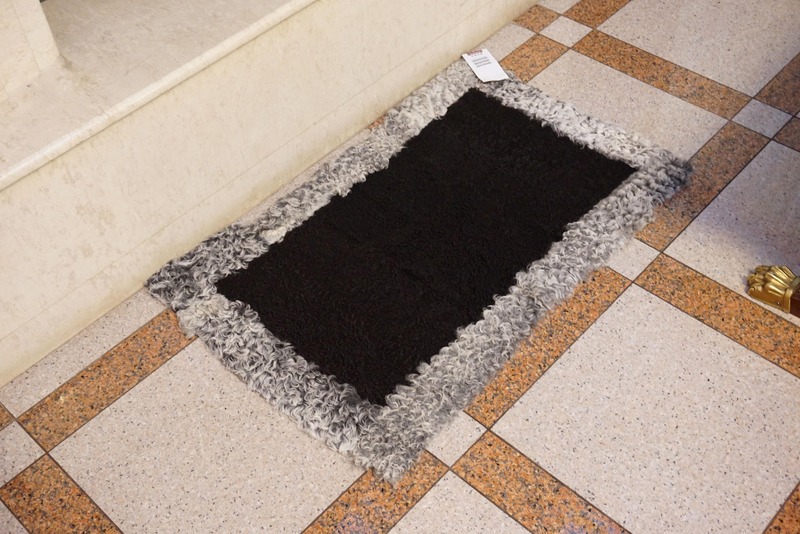 This is a black astrakhan fur Rug. 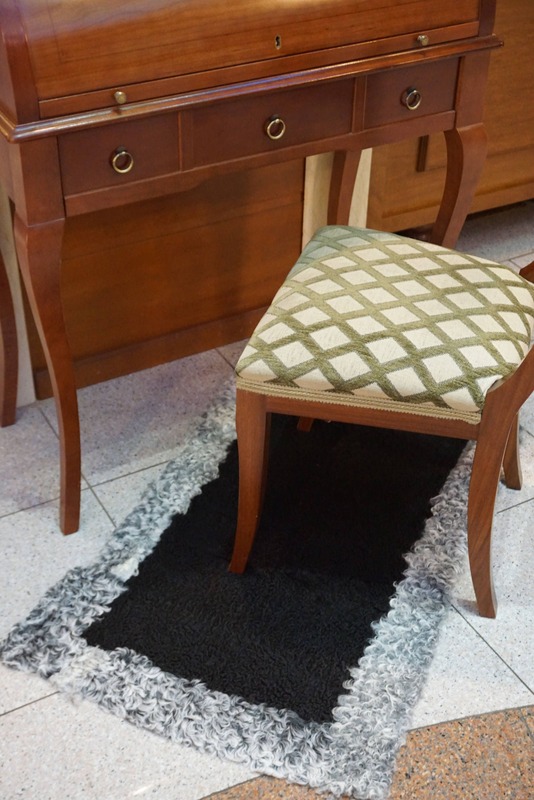 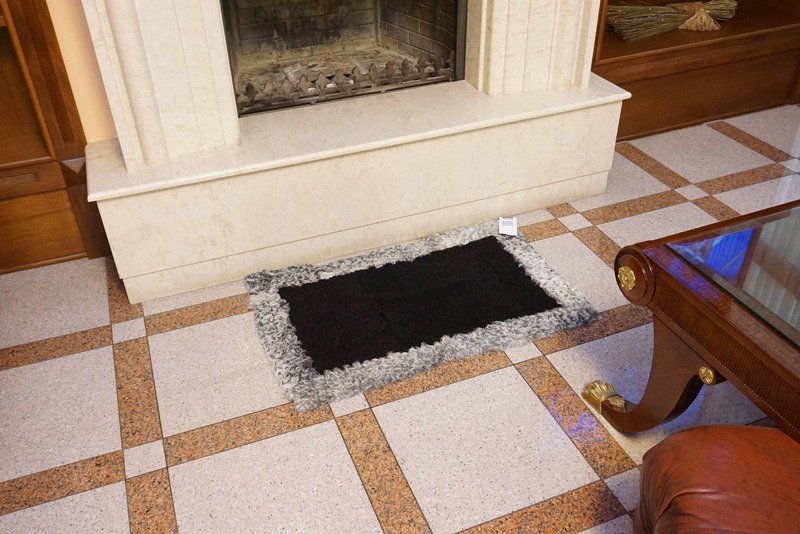 The black astrakhan fur rug is professionally hand crafted to ensure the best quality. 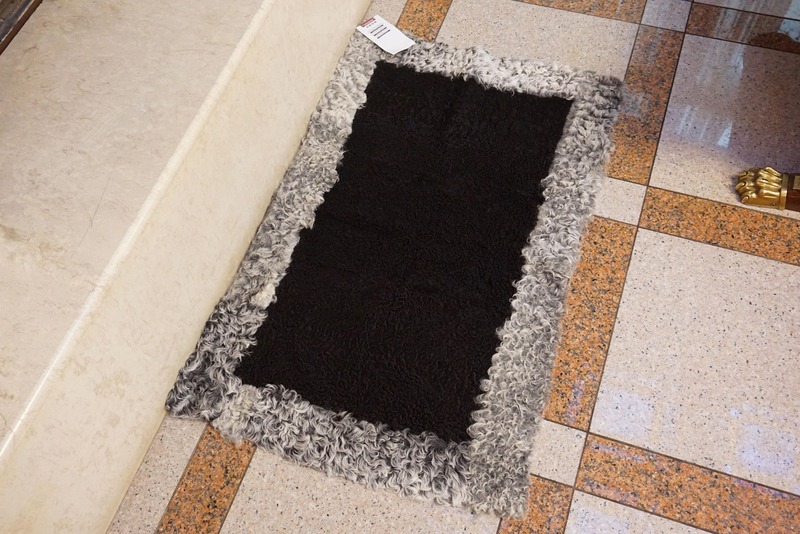 Only the finest astrakhan fur pelts are used in its production. 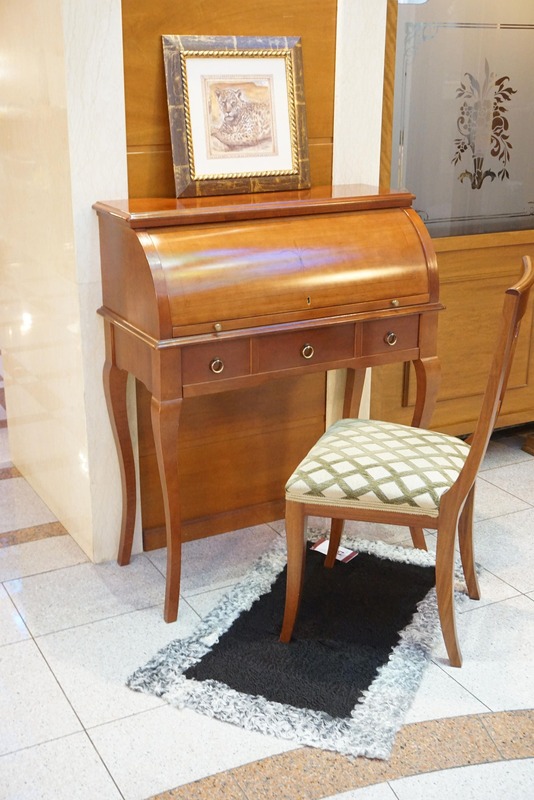 If you need any other size please feel free to contact us.